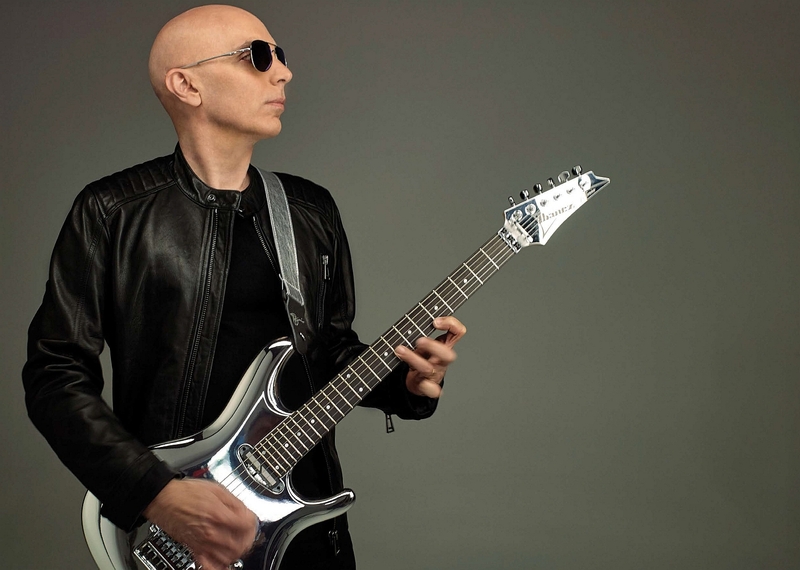 It would be entirely accurate to call guitar legend Joe Satriani a gearhead – the studio in his Northern California home is a veritable music store full of axes, amps and effects of all kinds. 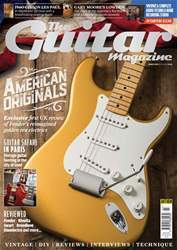 But while Satch is the proud possessor of a wealth of vintage equipment, he draws the line at the notion that he’s a purist. “Being a purist always kind of confounded me,” he says. “In some ways, when you say you’re a ‘purist’, it’s another way of limiting yourself to the possibilities that are out there. It’s like saying, ‘I’m not going to listen to something that’s past the year 1958’ or something.